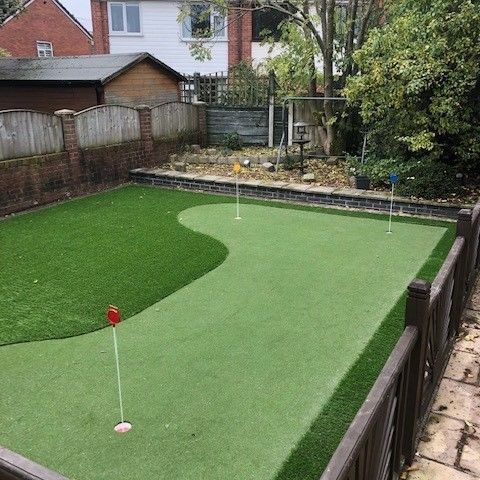 As an all year round supplier of artificial grass, we aim to provide our customers with a first class service, no matter what time of year it is, come rain or shine, sleet or snow. 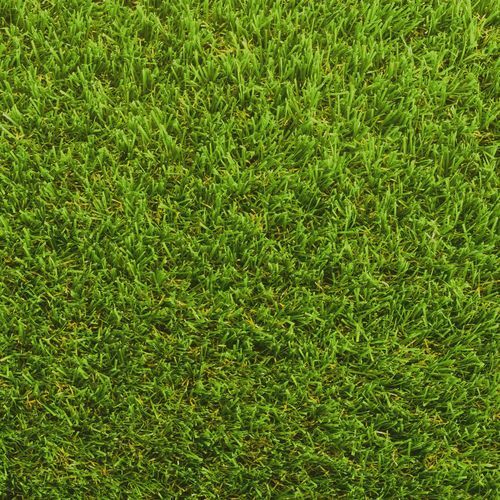 From a few square meters for your garden to large commercial projects, we have the capability to service your requirements big or small. 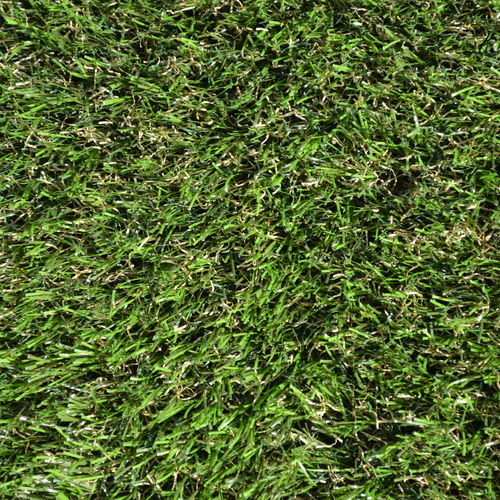 We guarantee consistency, top class quality and great customer care ensuring long life artificial grass solutions for all your projects. 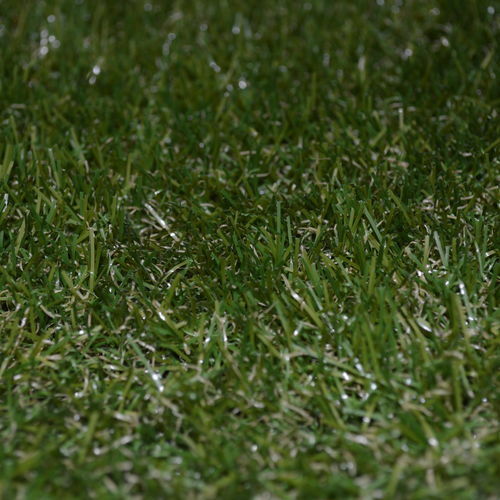 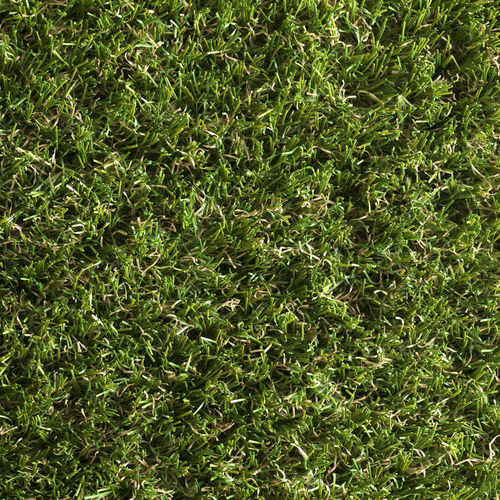 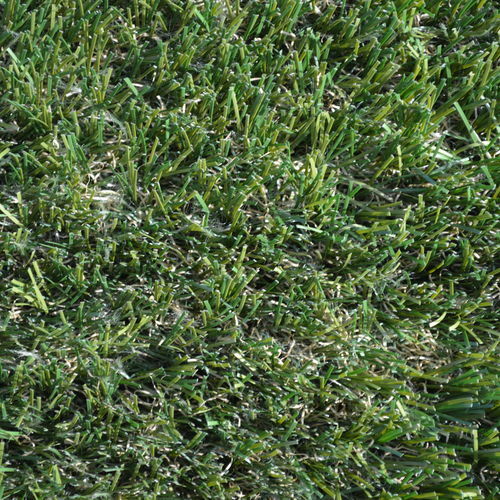 Our grasses come with a 10 year warranty and are manufactured to have high standards of durability and longevity. 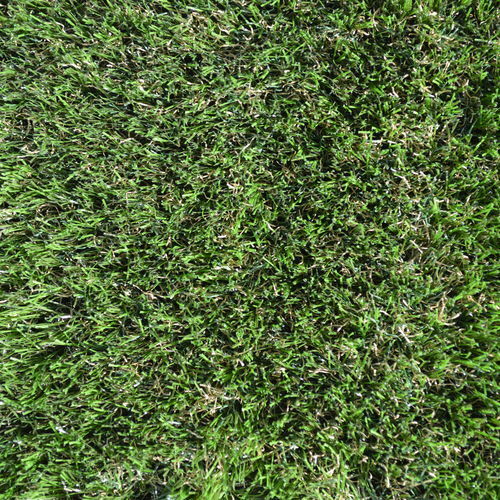 Please see below a selection of our beautiful grasses, of which we will be adding to over the coming months. 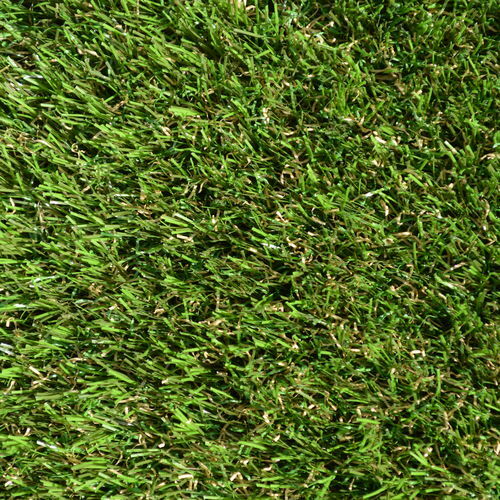 We have a broad selection available ranging from our smallest pile of St Andrews (which is ideal for putting greens) all the way to the plump and full bodied 43mm Underwood, the ultimate in luxury lawns. 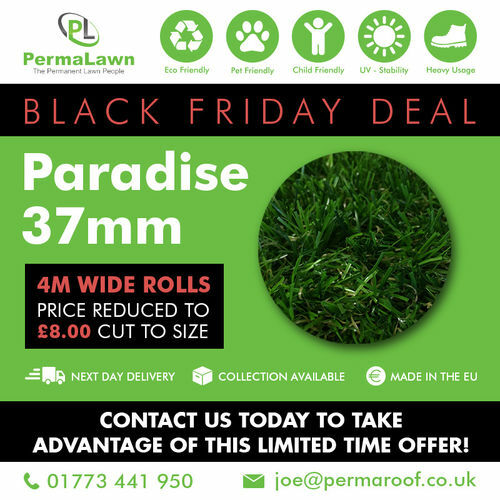 So no matter what your project or desire, the PermaLawn team always have the artificial grass solution for you! 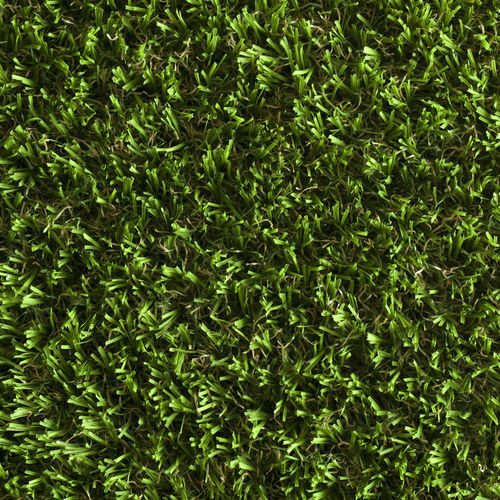 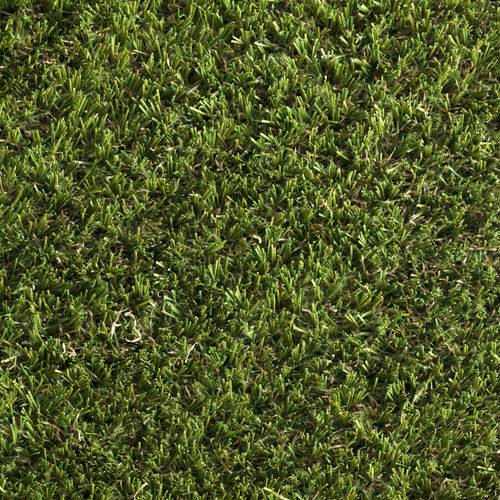 If there is anything in particular you do not see, please get in touch as we have access to over 60 different types, so don't hesitate to contact us using either a dedicated contact forms or our main number to speak to one of the PermaLawn team who will be happy to assist you in selecting your new artificial grass.